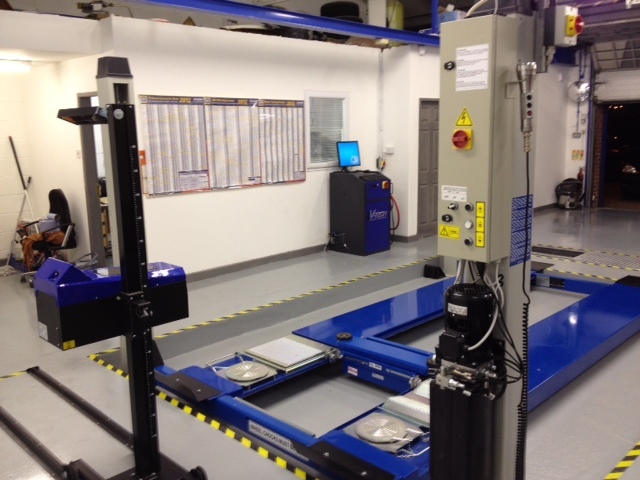 We have the latest MOT equipment and now operate an ATL MOT Lane. We offer a free re-test and strive for 100% customer satisfaction. Our customers can wait for their cars if they wish and view the test from our comfortable reception area. We have a warm, clean waiting area with a Tv and refreshments available upon request. We are also now offering a free text reminder service so you never forget you MOT date again. Ashcrofts Service & MOT Centre has been trading in Golborne since 2009 from our premises on Golborne Enterprise Park which is located in Golborne near Lowton, Leigh, Wigan and Makerfield. 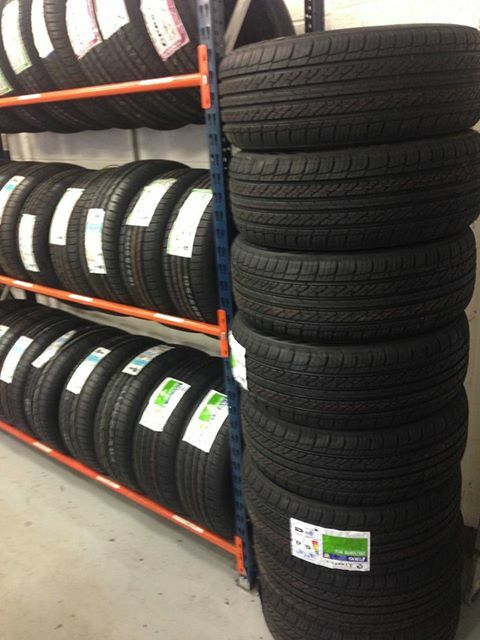 We can supply and fit tyres – all fully fitted to your rims. New valves are fitted and all wheels are balanced before fitting back to the vehicle. From budget brands to premium fits, we let the customer decide. Following this, all the wheel nuts are torque checked before we let our customers drive away. We also offer laser wheel alignment, if required. 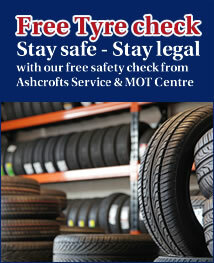 At Ashcrofts Service & MOT Centre of Golborne we offer great value when it comes to puncture repair. Some punctures however are not repairable and when that’s the case we will offer you an honest opinion. We offer servicing for all makes and models from a basic oil change to a full service. We don’t use a generic oil – only the correct oil for each vehicle as recommended by the manufacturer. 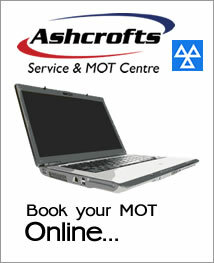 Why not combine a service with your MOT? We do repairs on all vehicle models from general maintenance repairs to breakdowns. 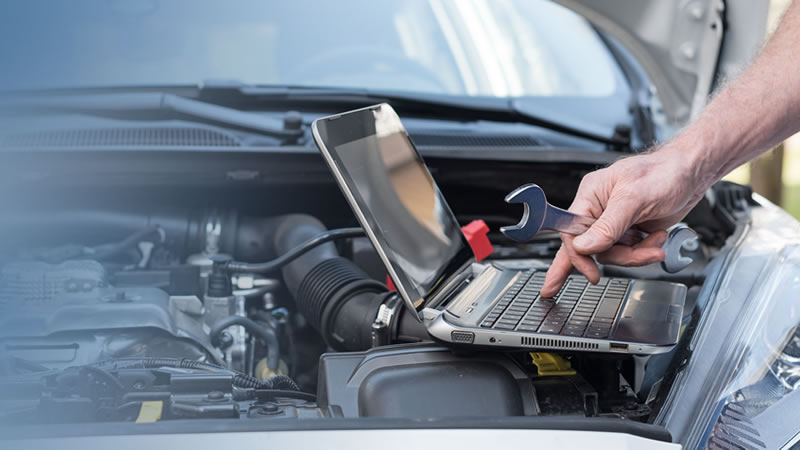 Should your vehicle fail its MOT, we can also repair it on site, but as we offer a free retest customers are free to choose their garage of choice. We have a wide range of diagnostic equipment to assist us in quickly diagnosing your vehicle. Our aim is to find the fault rather than just replacing parts until it works. We are now offering Full Air Con service, repair and re-gassing – Prices start from £45. We are not a dirty, unprofessional back street garage. 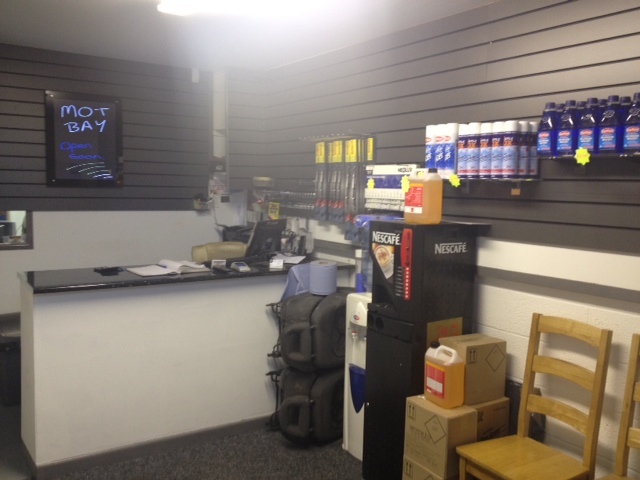 We operate from modern premises and have all the latest test and diagnostics equipment to hand. We are VAT registered and authorised by VOSA to conduct class 4 Mot tests using the latest ATL Mot test lane. We strive to ensure our customers experience of the garage and Mot industry is a pleasant one. We make sure our customers fully understand the problems with their vehicles and the full cost and service implications of any repairs we make BEFORE we do them. We will make sure our customers are 100% satisfied before they leave!!! After all we do want you to return. 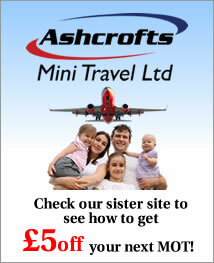 We have a sister company Ashcrofts Mini Travel Ltd which has been trading locally for years, specialising in minibus hire and airport transfers. 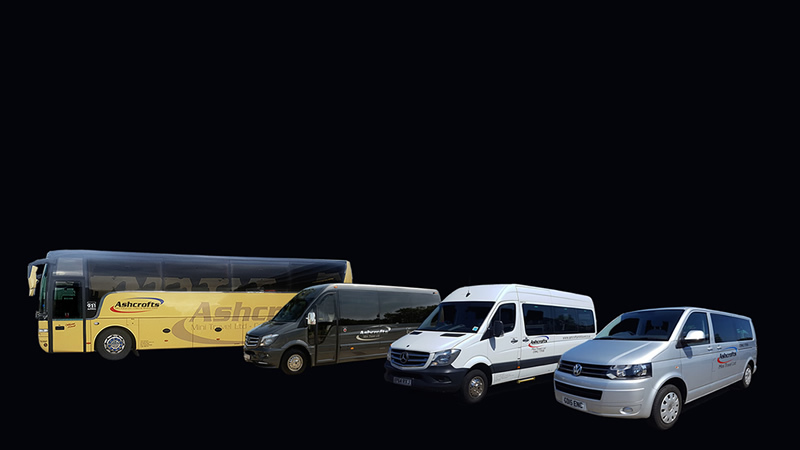 We know with running a fleet of vehicles how important safety and good maintenance is. We also appreciate customers are now expecting a good job, with fast turnaround at competitive prices. We do the job as it should be done.